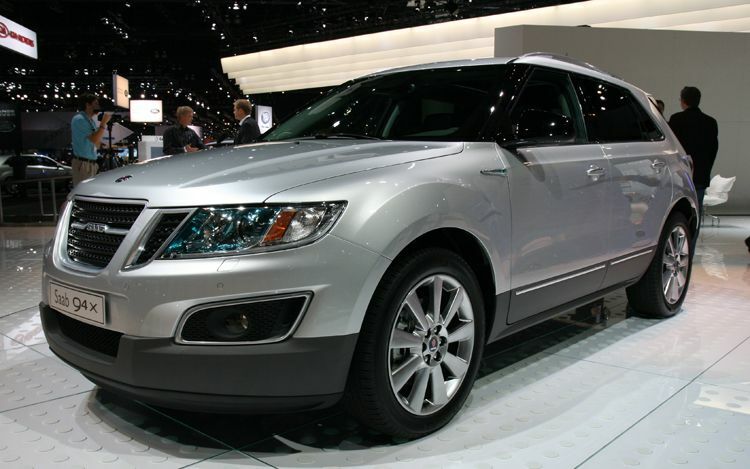 After several delays, Saab’s much needed 9-4X crossover began arriving in U.S. dealerships, filling more than 100 customer orders, the company told Automotive News. The first customer took delivery in Cleveland, Ohio at Saab North Olmstead. 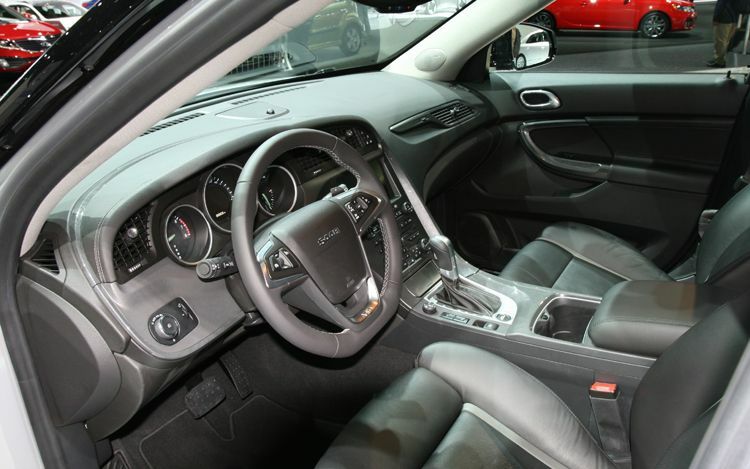 The Swedish automaker has been struggling since GM cut it loose in 2009. Ironically, production of the 9-4X began in Februaryat GM’s Ramos Arizpe, Mexico plant and is being built alongside its platform-mate, the Cadillac SRX. Saab plans to re-open its Trollhattan, Sweden plant by early August now that it has signed deals with Chinese automakers and other sources to help its debt to suppliers. Saab’s suppliers held shipments until the automaker could pay its debts. 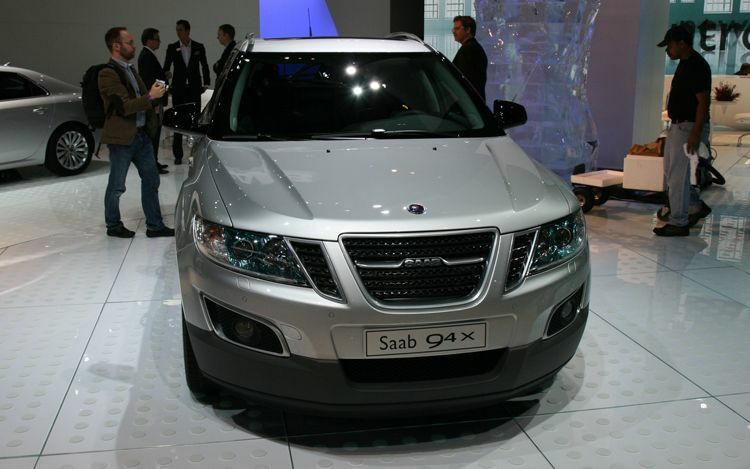 With help from Chinese automakers and others Saab hopes to have the Swedish plant up and running by early August. 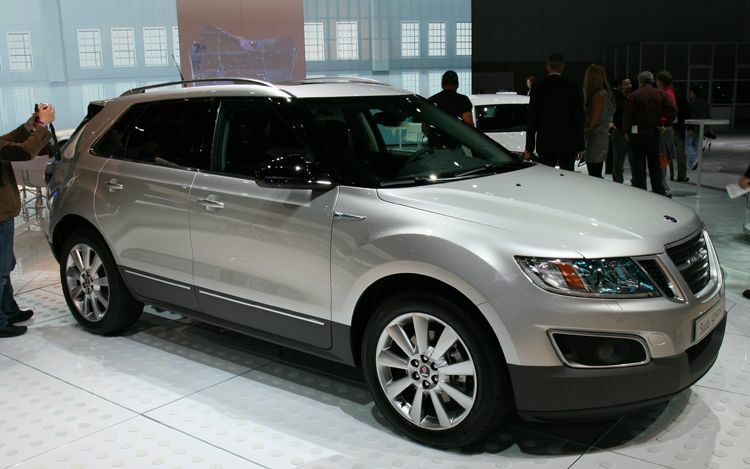 Saab’s U.S. sales are up 158 percent year-to-date with a total of 3471 units sold. 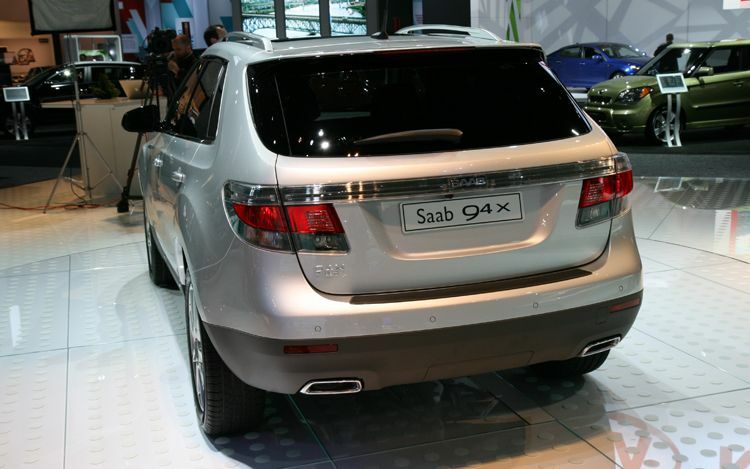 The 9-3 accounting for 81 percent of Saab’s total sales.